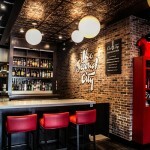 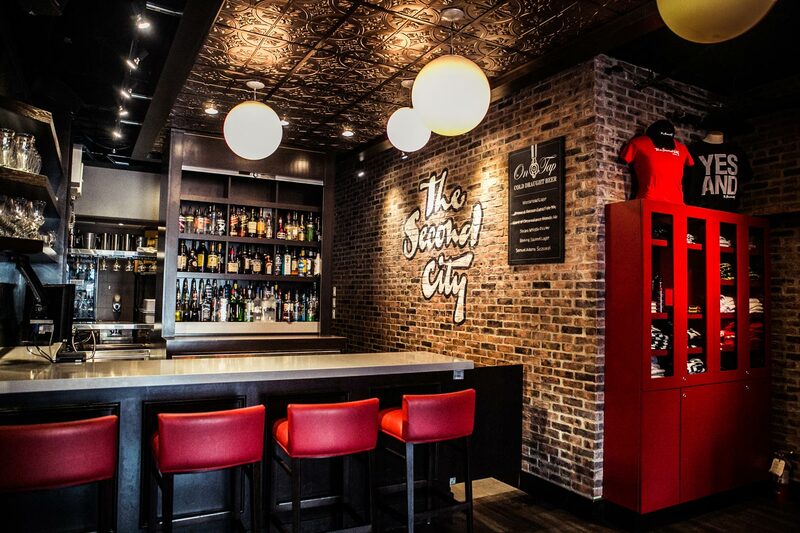 The Second City, in the heart of the Entertainment District of Toronto, is a brilliant conduit to get some comic relief and entertainment 7 nights a week. 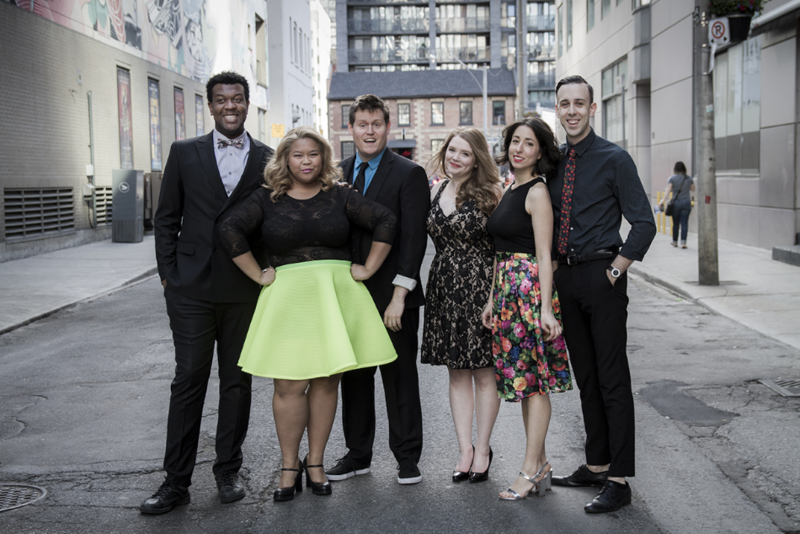 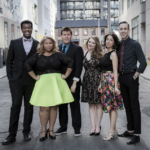 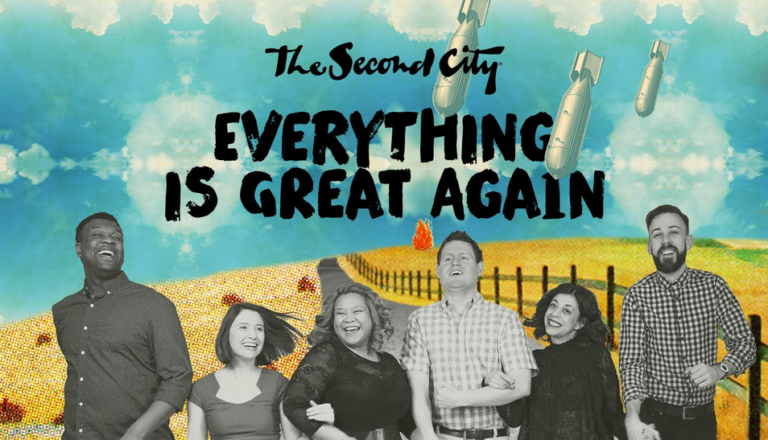 We all need a little comic relief from time-to-time and The Second City comedy theatre at 51 Mercer Street delivers awesomely. 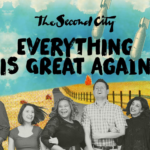 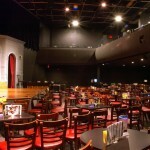 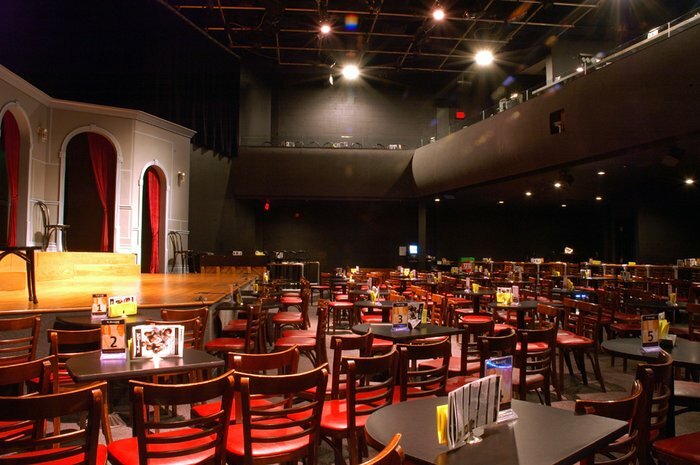 Seasonal Revues take over their main stage but The Second CIty also features specialty shows you can see here. 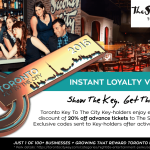 Toronto Key To The City Keyholders enjoy an exclusive 20% off add advance tickets to any Sunday - Friday performances all year long! 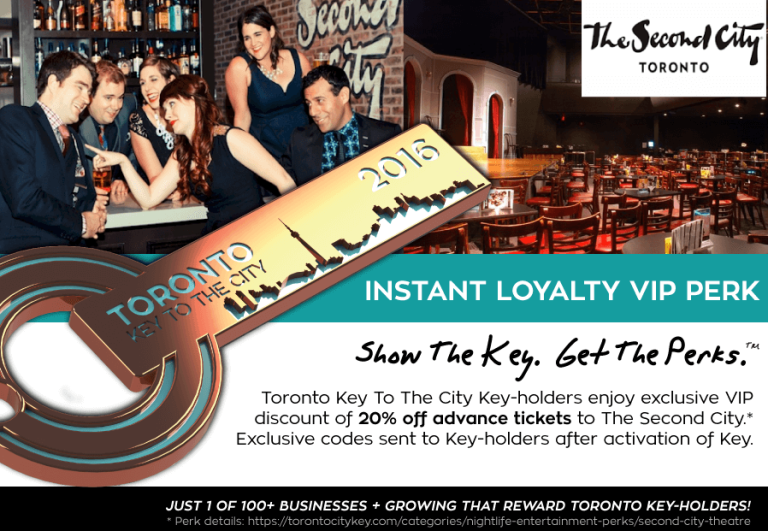 Loyalty in Toronto is Key.